Georgian International Investors Association members took part in Groundbreaking official ceremony of Forum Batumi Trade Center. The first stone was put in by Georgian President Mikheil Saakashvili and the head of Autonomous Republic of Adjara Levan Varshalomidze. 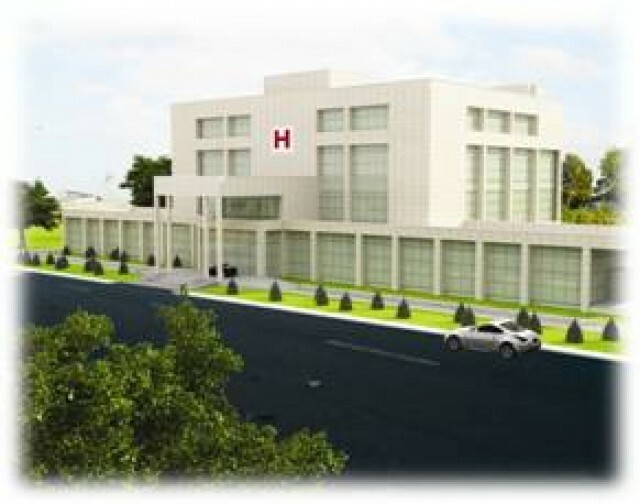 Trade Center will be constructed along new boulevard territory with 120 MLN US dollars investments which will be implemented by “Turk-Mall” Company. The contraction process will finish in 2 years and world level brands will be sold in it. Open ceremony for Lech and Maria Kaczynskis Street attended Georgian International Investors Association members. The street was opened by Georgian President and near relatives of Polish President were attended. Lech and Maria Kaczynskis Street is located at the territory of the new boulevard. Georgian International Investors Association congratulates Georgian citizens on such a remarkable day and wishes prosperity, success and economical development. The businessmen will have the personal tax agent in the Revenue Service, announced the head of Revenue Service in the interview with commersant.ge. 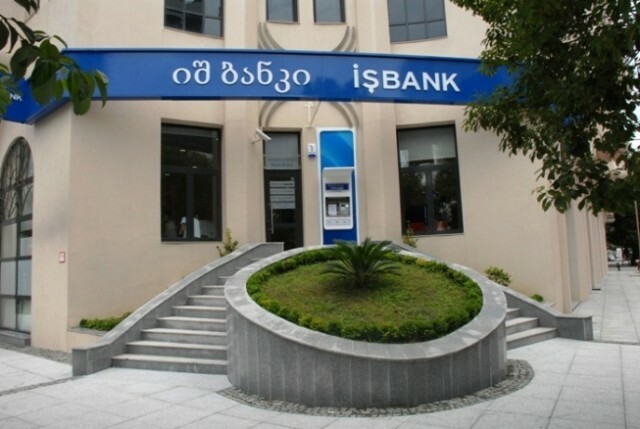 The mentioned issue was put on the agenda during the meeting with the Chairman of Government of Adjara in Fabruary of current year by the International Investors Association. The personal agent will help the entrepreneur with the tax payment law as well because of the frequent amendments in tax payment code. It will serve the businessmen during the company inspection and will simplify the cooperation between the tax department and the tax payers. Personal Agent will simplify the entrepreneur’s relationships with Revenue services and this service will be offered to businessmen in nearest future – said Giorgi Tskhakaia. Information about the functions of the personal agent is not published for now. Experts suppose that Tax Agent will do the same duties as personal banker in bank system. Based on the evaluation of the specialists, this service will simplify the relationships between Revenue Service and Tax payers. If personal agent will assist companies concerning Tax Code will be fewer problems. Georgian International Investors Association welcomes the implementation of the Personal Tax Agent Service and hopes that this project will assist in improving investment environment in Georgia. 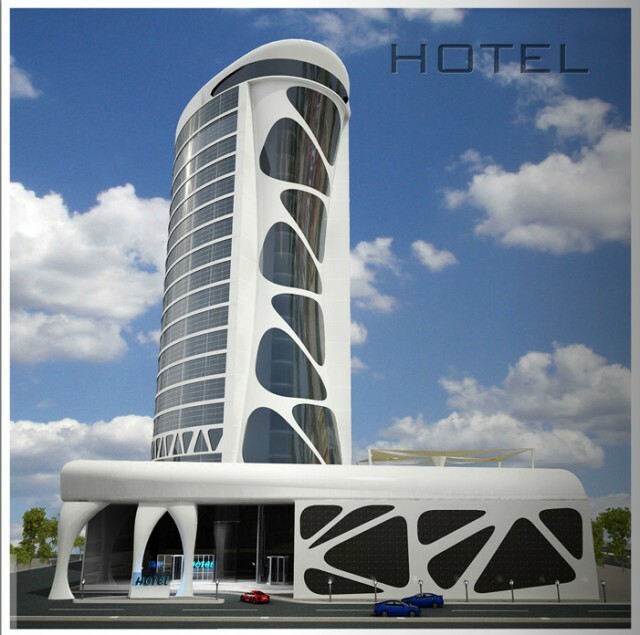 On May 17 of current year was held opening ceremony of the hotel “Sheraton Batumi”. The president Mikheil Saakashvili, Prime-Minister of Turkey Recep Tayip Erdoğan, the head of the Autonomous Republic of Adjara Levan Varshalomidze, representatives from the government, Turkish Delegation, representatives of Georgian International investors Association were attended the ceremony. Five stars Hotel has 203 rooms and received its first guests in spring of 2010. 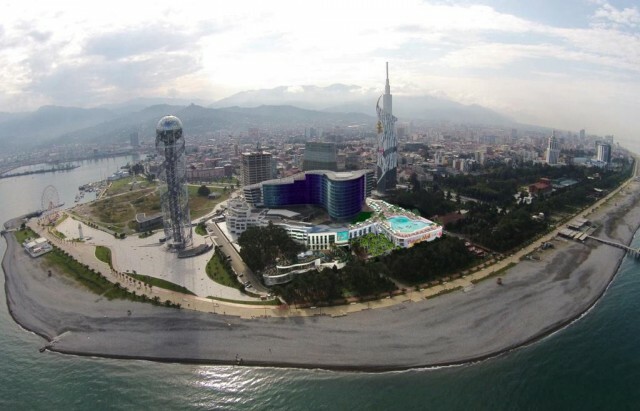 “Sheraton Batumi” was constructed based on Turkish investments. The owner is famous businessman Nurettin Carmıklı. On opening ceremony Prime-Minister of Turkey Recep Tayip Erdoğan underlined the importance of the cooperation of two countries and declared: “The most important is that the construction boom in Adjara should not be stopped and “Nurol Georgia” will assist in this issue. We have long term experience of cooperation concerning customs and airport and this cooperation will continue in the future”. 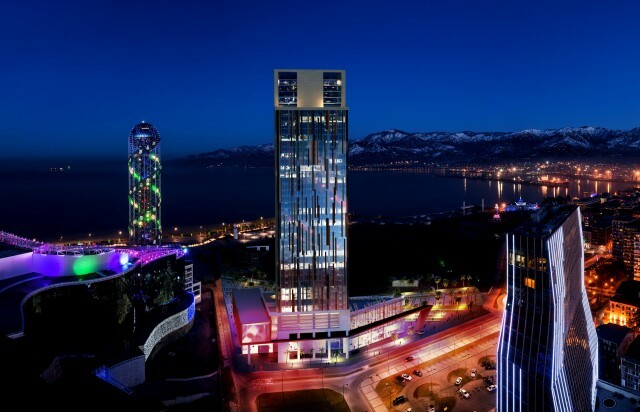 The president of Georgia declared: “There will be all main hotel brands in Batumi, more world level hotels than elsewhere” and added that there will be the one of the best architecture of 21st century in the world. 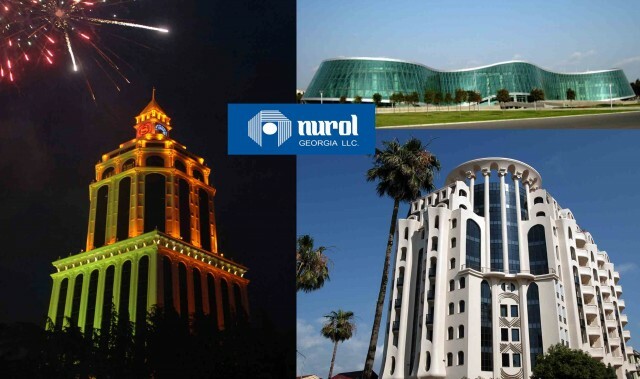 Georgian International Investors Association congratulates association member “Nurol Georgia” on successfully implemented project. 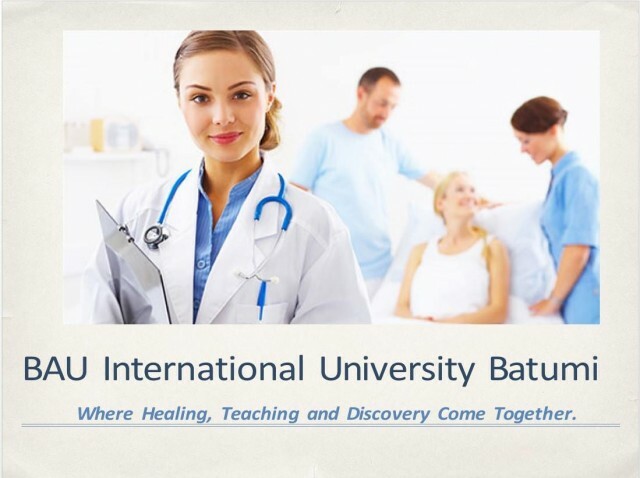 On May 16-17 of current year, Batumi hosted the delegation of Turkey’s famous corporation group “Agaloglu” which was headed by the chairman of board management of the firm the famous businessman Mr. Ali Agaoglu. They were hosted by cabinet of the chairman of the government of Adjara, the Ministries of Finance and Economic and International Investors Association of Georgia. In 1981 established construction firm unites 15 companies for today and is one of the most famous and successful group in Turkey, which has the several billion projects. Agaloglu corporation group is interested in the spheres of construction of the hydroelectric weirs, Hotel network and the apartments construction. 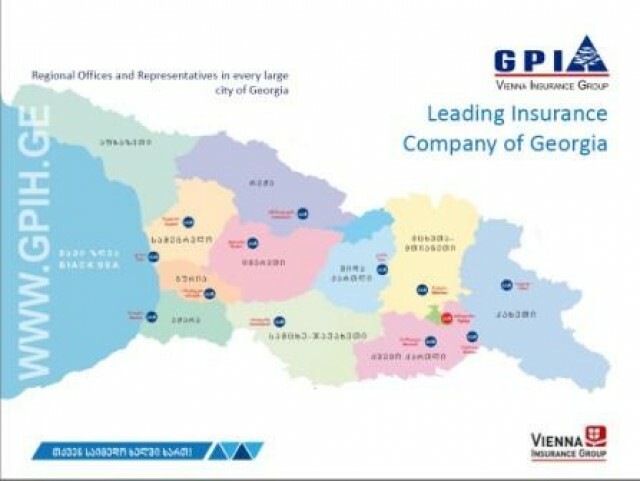 On May 10 of current year, International Investors Association of Georgia hosted the representative of Career Centre of Georgia (CSG) project manager Dr. Irma Tsereteli and the project coordinator of Tourism Association of Adjara (ATA) Mr. Zviad Diasamidze. At the meeting with General Secretary of International Investors Association of Georgia Mr. Tamaz Shavadze were discussed the opportunities of developing and deepening of future relationship. 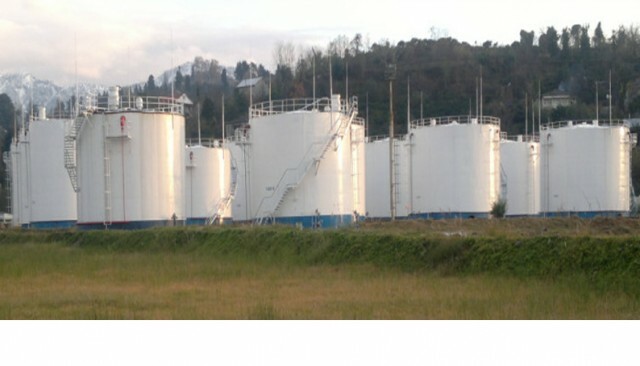 CSG successfully implements the project which is developed with the initiative of Economical Partnership and Development Ministry of Germany (BMZ), the project considers the employing of professional staff returned to homeland from Germany. The meeting attended members of management board. The two days forum organized by the Ministry of Agriculture of Adjara with title - "Demonstration of the new technologies in agricultural sector" opened in Intourist Palace Hotel. In bounds of the forum the interested persons will be informed about modern technologies in poultry farming, fish processing complexes and nursery thrift. The Chairman of Government of Adjara opened the conference and wished success to the participants. The representatives of 12 companies from Ukraine, Netherlands, Latvia and Germany are participating in the conference as well as local farmers and businessmen. The goal of the forum is to give the chance for presentation of innovations, exchange of information and getting into new contacts between foreign and local businessmen operated in sphere of agriculture. National Service of Food Safety, Veterinary and Plant Protection commences to issue permissions to import products subordinated to veterinary and sanitary control.. 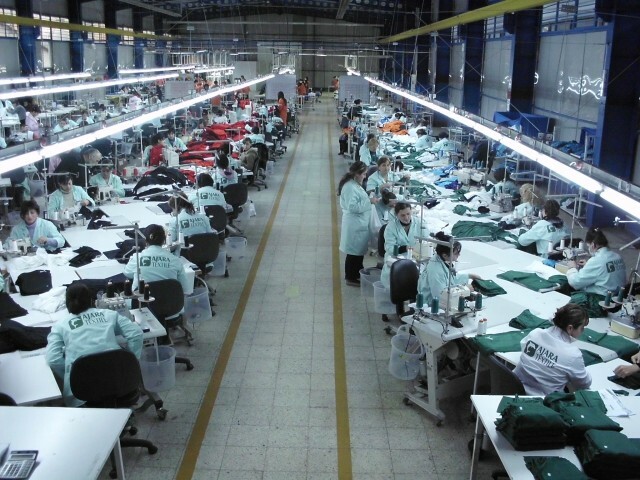 It is already possible to issue permission on import of products of vegetation origin subordinated to sanitary control in the National Service of Food Safety, Veterinary and Plant Protection.According to the statement of Levan Varshalomidze this will save time and finances of Entrepreneurs. 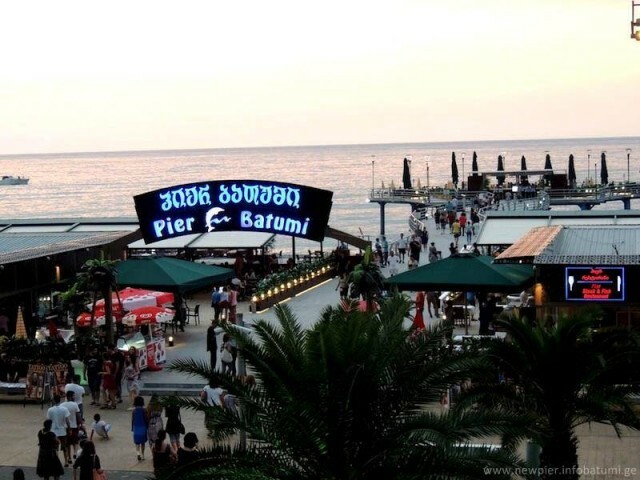 "Before this time importers, businessmen, farmers working in agricultural sphere needed to go to Tbilisi or Poti to receive above mentioned certificate, but already they will receive the certificate in Batumi", - the Chairman of the government of Adjara noted. The Chairman of the government of Autonomous Republic of Adjara gave himself first certificate to the head of farmers' house.